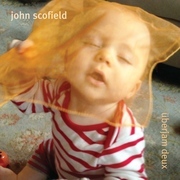 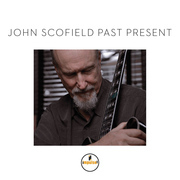 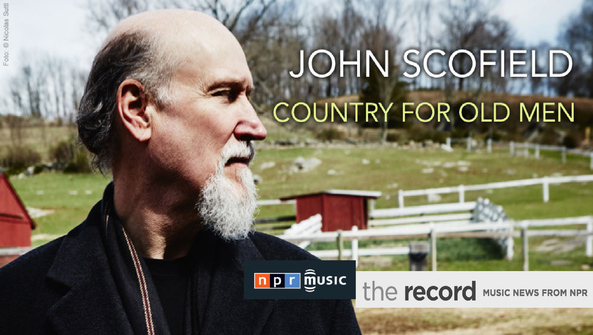 After coming off a Grammy win earlier this year for his last album, Past Present, John Scofield began an exploration into his strong country and folk roots with Country For Old Men on Impulse!/Verve Label Group. 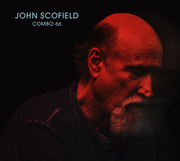 Scofield's homage to such greats as George Jones, Dolly Parton, Merle Haggard, James Taylor and Hank Williams among others. 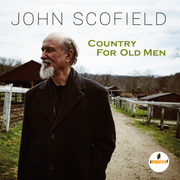 Country for Old Men has Scofield playing alongside accomplished colleagues Steve Swallow, Larry Goldings and Bill Stewart, and was produced by Scofield himself.